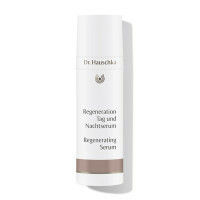 Our classic: Dr. Hauschka Rose Day Cream. If your dry, sensitive skin is in need of rich, nourishing care, our Rose Day Cream is the perfect solution. 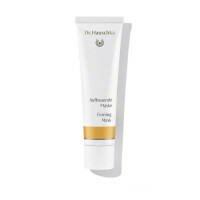 This face cream provides strength and harmony, making it also suitable for sensitive skin or skin prone to redness. 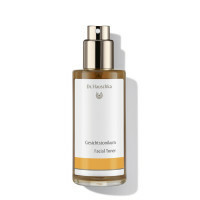 Rose cream was the product with which Dr. Hauschka and Elisabeth Sigmund founded their WALA natural cosmetics company in 1967. 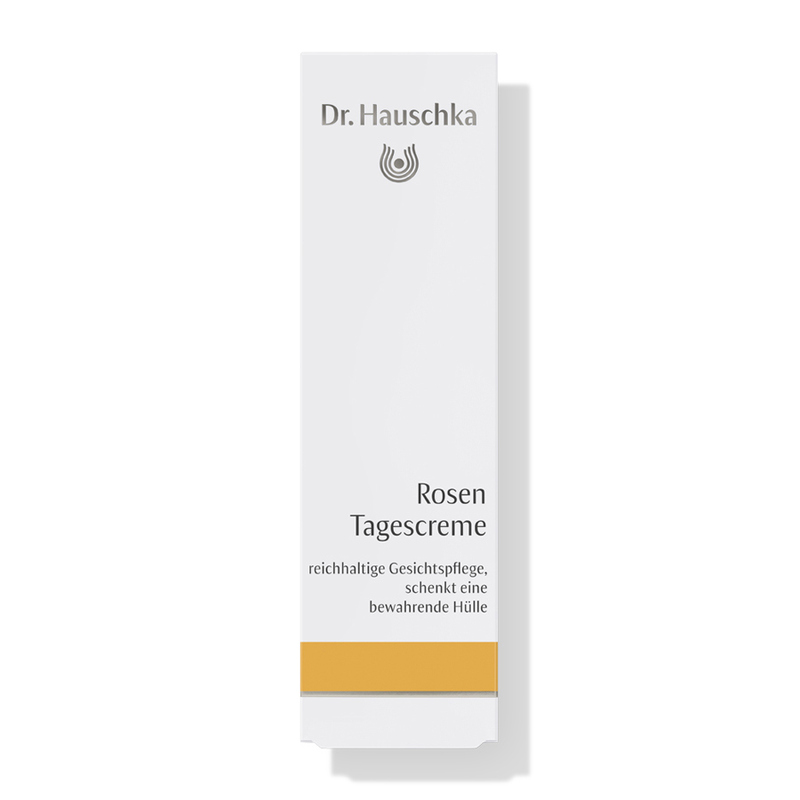 In winter, the high oil and wax content of our Rose Day Cream offers protection for the whole family. 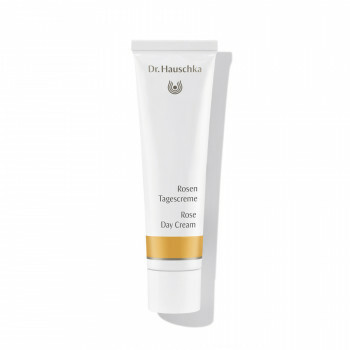 During summer months, Rose Day Cream Light offers a lighter alternative. 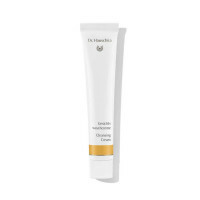 In winter, Rose Day Cream provides excellent protection against the cold; in warmer weather try Rose Day Cream Light. The skin is our largest organ – and one that is regulated with the utmost precision. It follows different rhythms and has different needs. In Iran, fragrant roses grow at an altitude of over 2,000 meters. 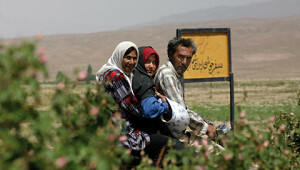 The Zahra Rosewater Company biodynamically cultivates them there with our help. Profits go to orphans via a foundation. 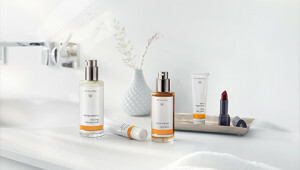 ‘Heilende Kosmetik nach Elisabeth Sigmund’ (‘Healing Skin Care by Elisabeth Sigmund’). 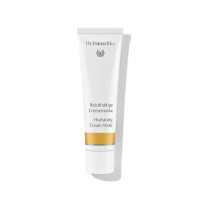 This was the name initially given to Dr. Hauschka Skin Care. 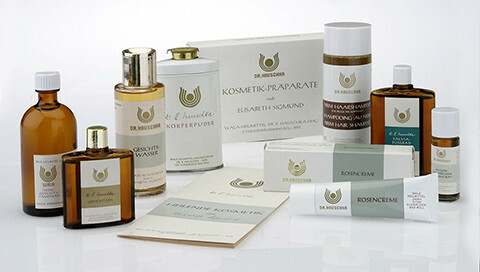 Florian Öxler, our archivist, talks about our early days in the world of cosmetics.